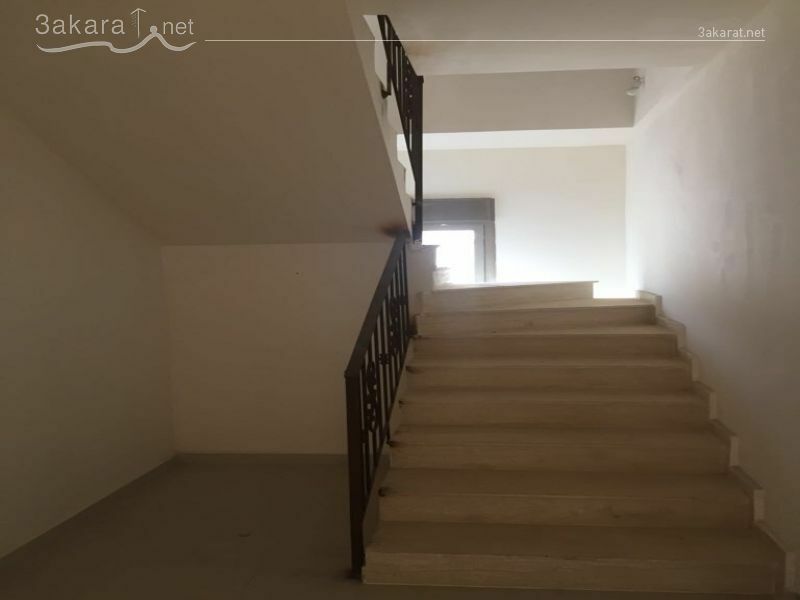 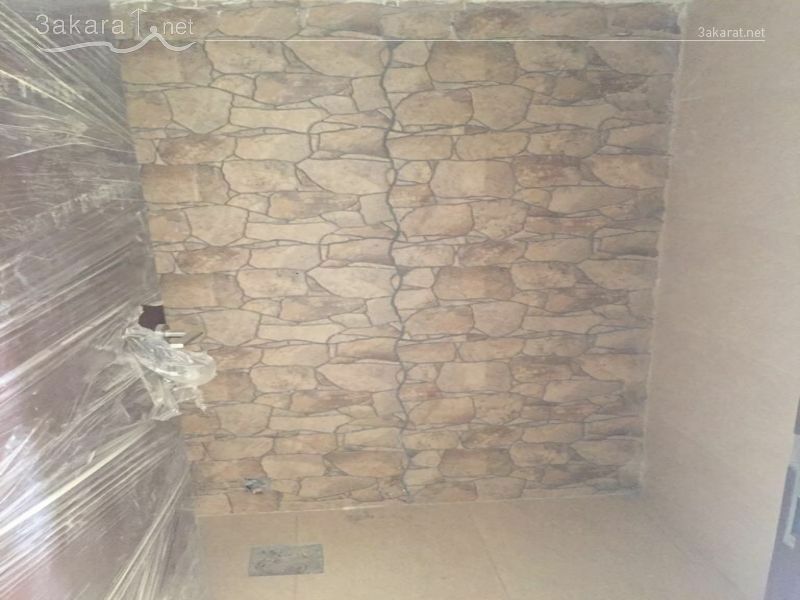 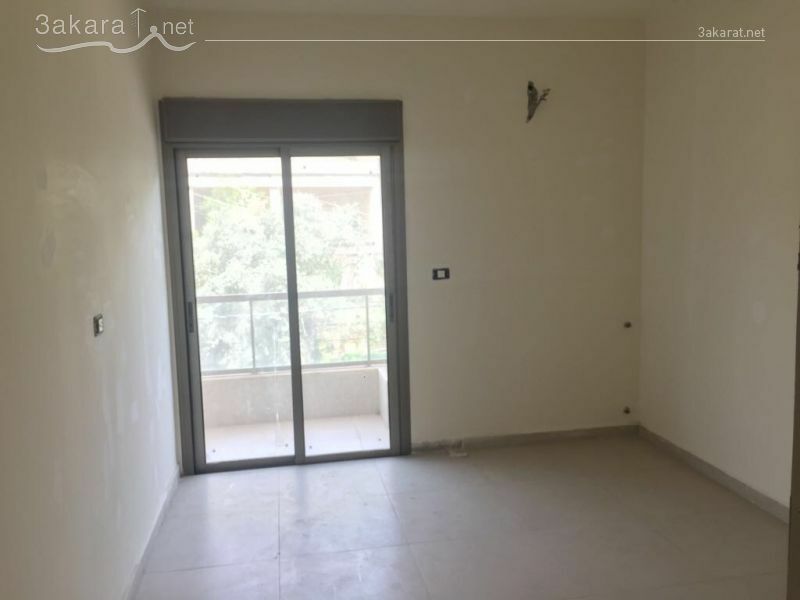 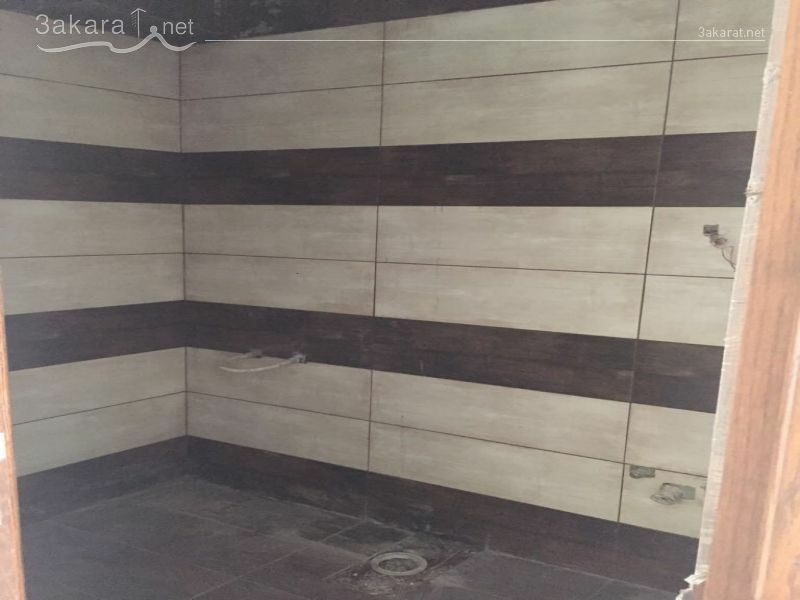 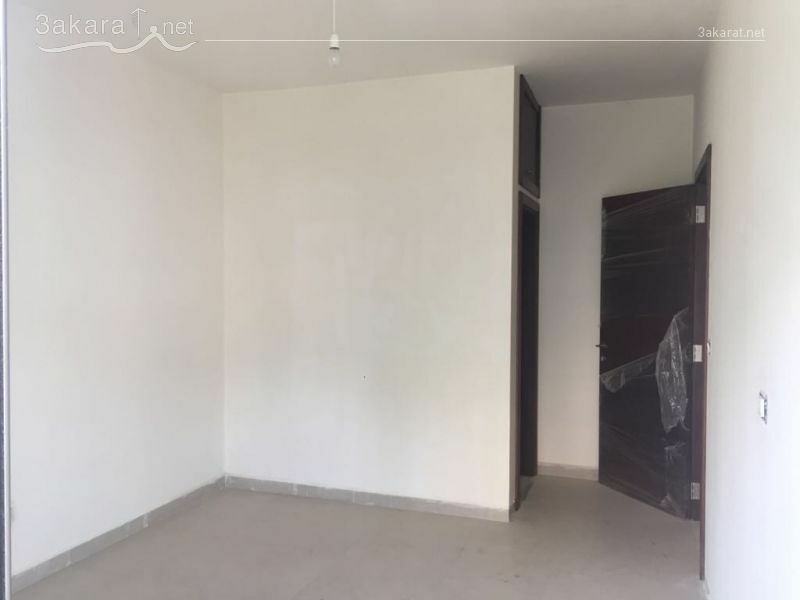 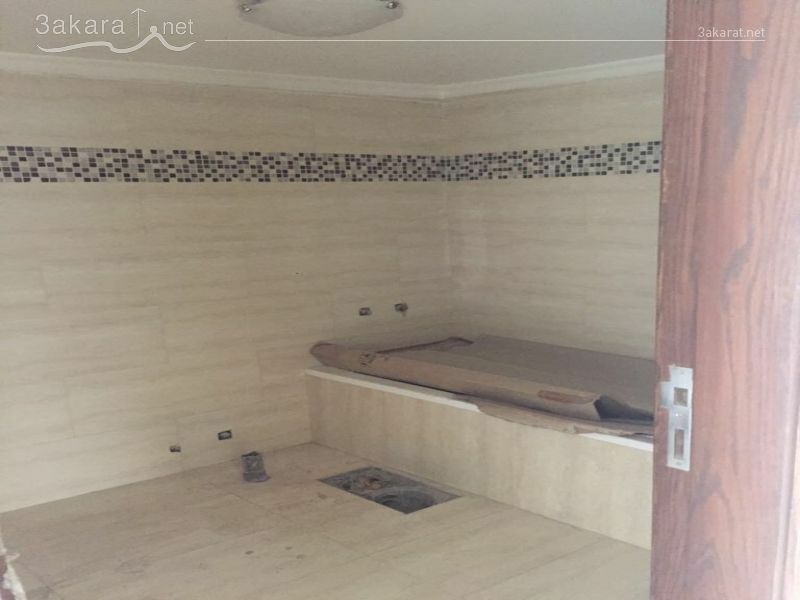 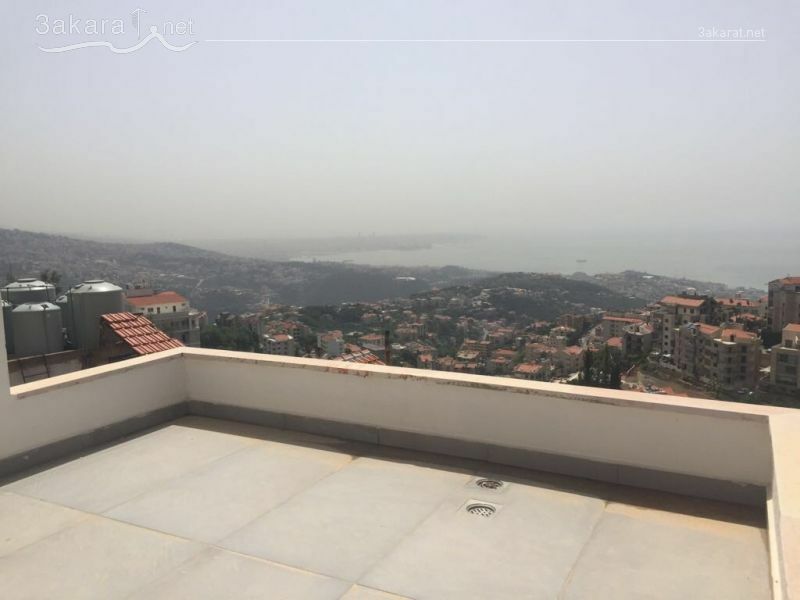 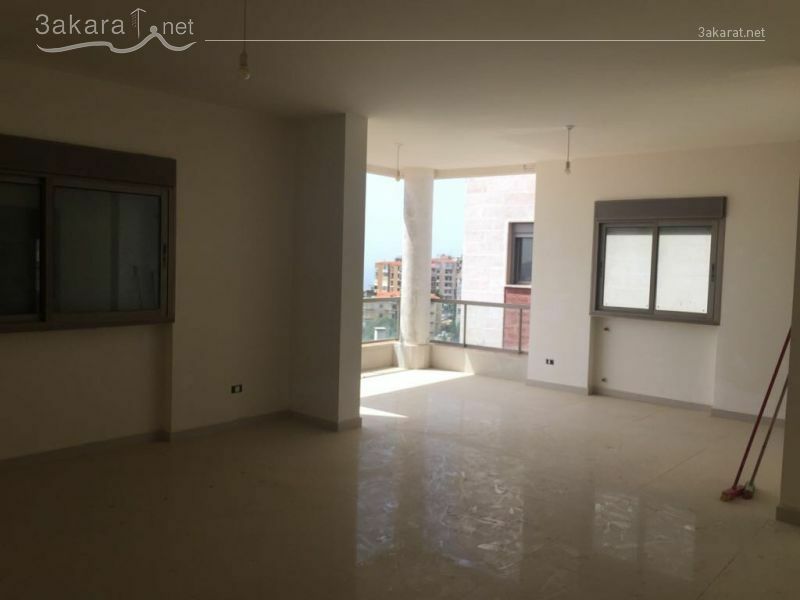 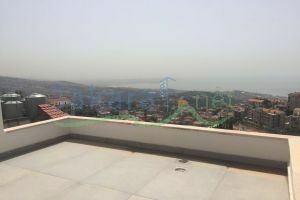 A 240 m2 duplex for sale in Shayleh, at the 2nd and 3rd floor in a new building, has open sea view, consists of: 2nd floor: 130 m2, 2 saloons, dining room, balcony, kitchen, one master bedroom, bathroom. 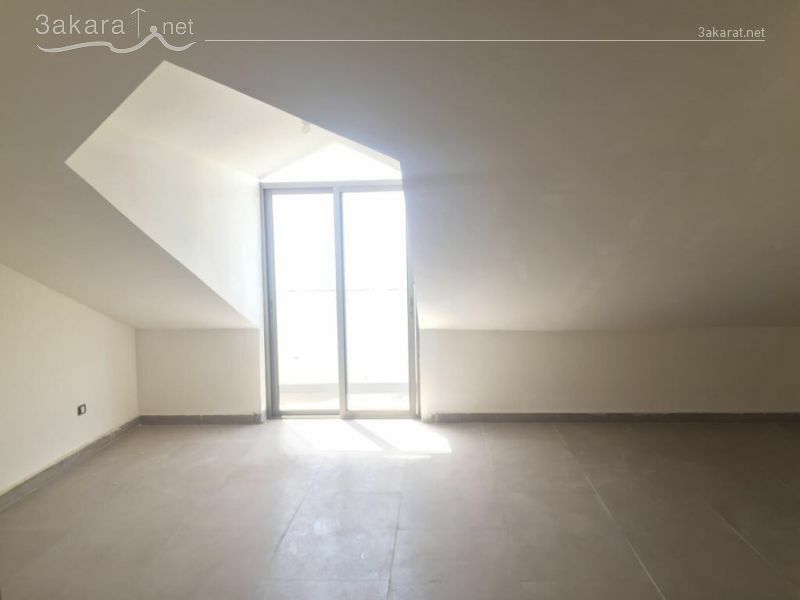 3rd floor: 110 m2 with 30 m2 terrasse, 3 bedrooms including one master bedroom, 2 bathrooms. 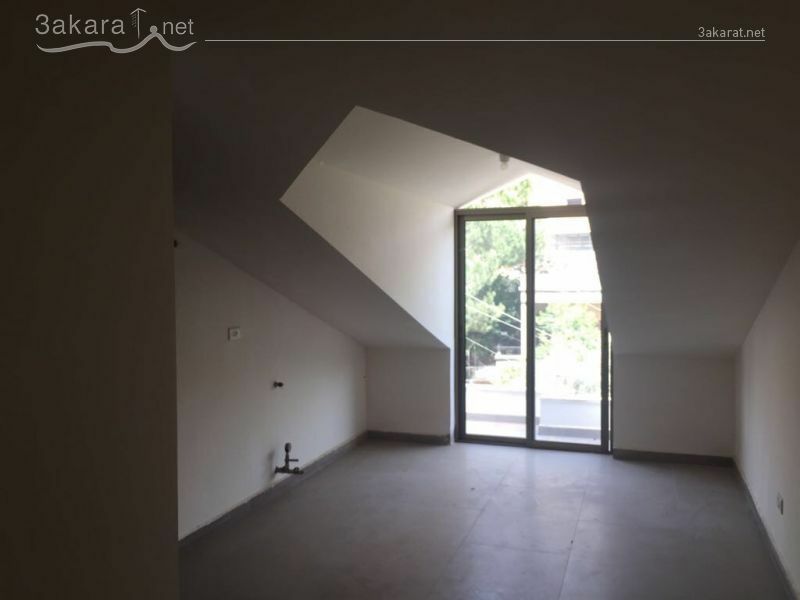 Has 2 underground parking and storage room. 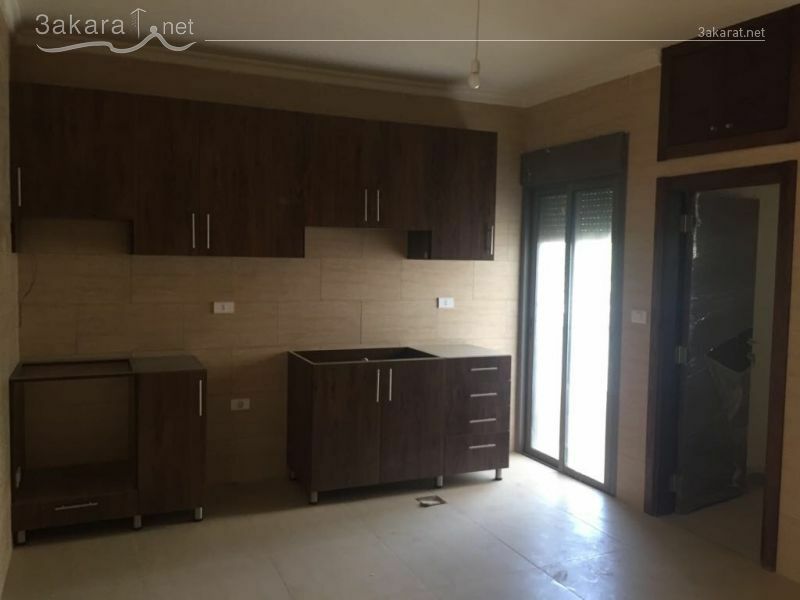 Price: 183,000 $ cash.